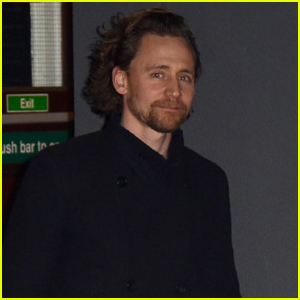 Tom Hiddleston met with some lucky fans in London! 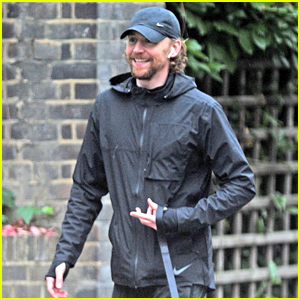 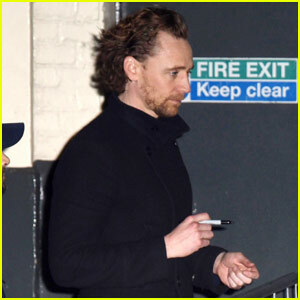 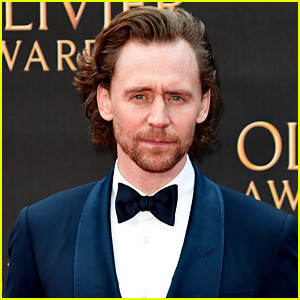 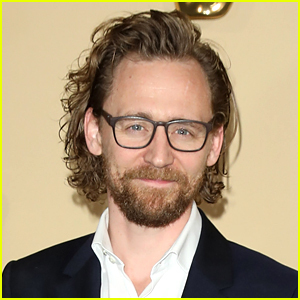 The 38-year-old actor was spotted after a performance of Betrayal on Friday night (March 22) at the Harold Pinter Theatre in London, England. 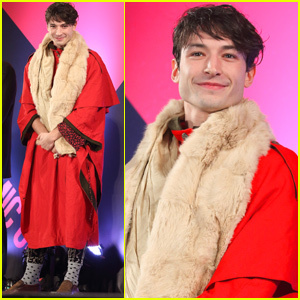 He was also joined by his co-stars Zawe Ashton and Charlie Cox. 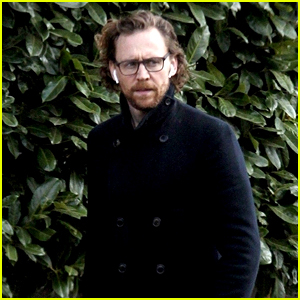 Betrayal follows an extramarital affair between Emma and Jerry, who is the best friend of Emma’s husband Robert, which is examined in backwards chronology. 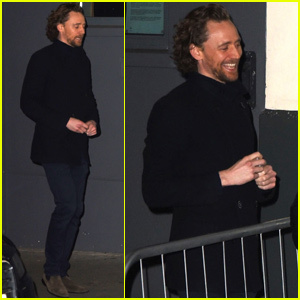 The play runs at the Harold Pinter Theatre in London through June 1st.